Sarah Palin said in a television interview broadcast Sunday that she will support Speaker Paul Ryan’s primary challenger, comparing Ryan to former House majority leader Eric Cantor, Republican of Virginia, who was stunningly defeated in a 2014 primary. ‘‘I think Paul Ryan is soon to be ‘Cantored,’ ’’ Palin said on CNN’s ‘‘State of the Union.’’ Cantor lost his primary to now-Representative Dave Brat. 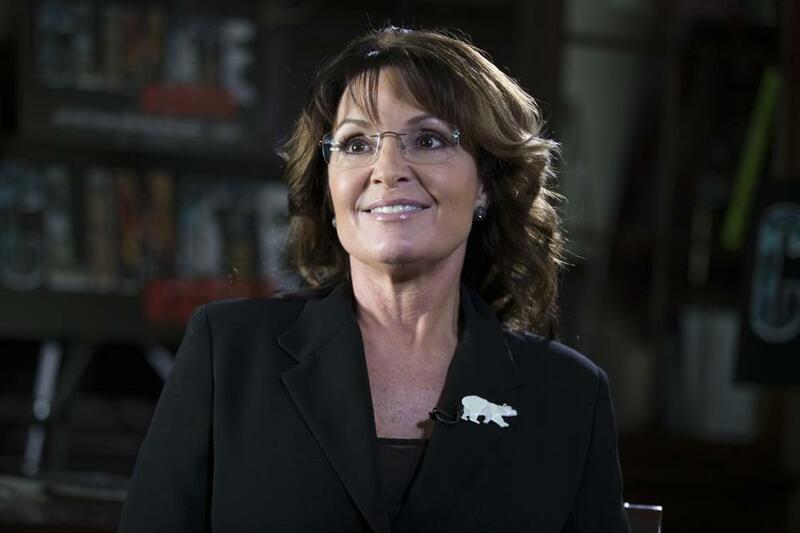 Palin, a former Alaska governor and 2008 GOP vice presidential nominee, backs Donald Trump for president. Ryan, a Wisconsin Republican, said this week that he is not ready to support Trump even though the billionaire is the presumptive GOP nominee. Trump and Ryan are to meet this week.